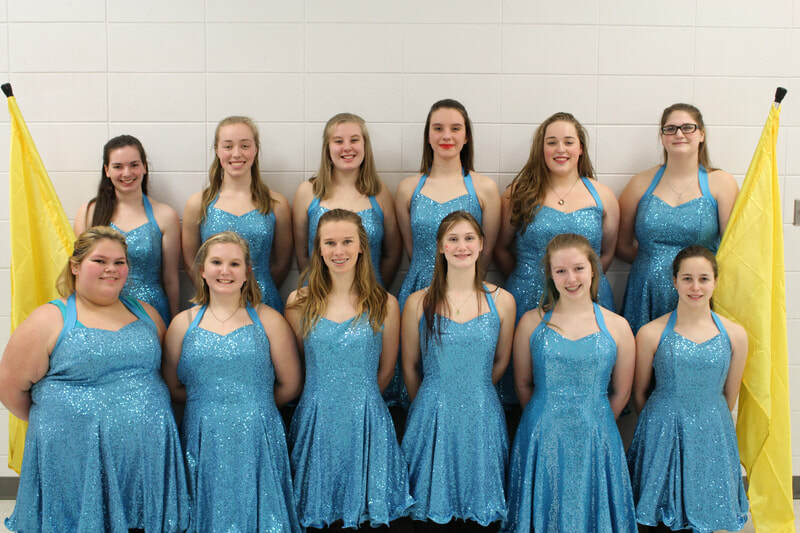 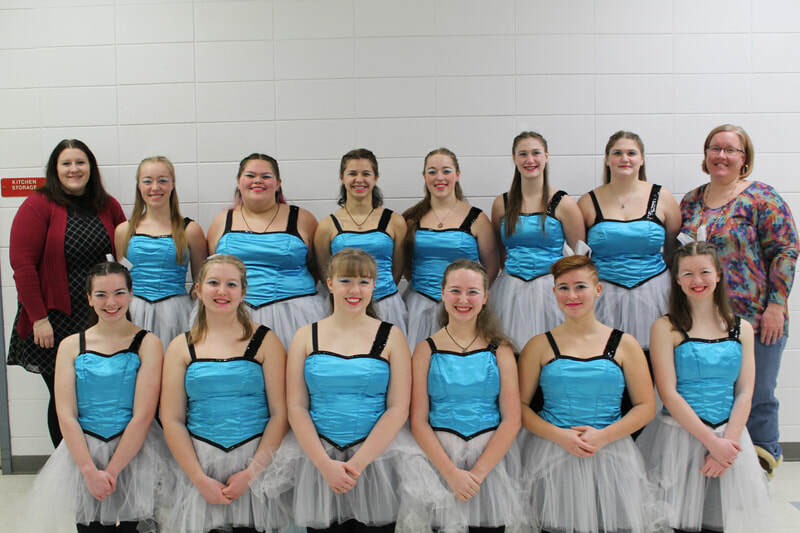 Concord WG is a non-competitive winter guard program open to students all over south-central Wisconsin, based in Fort Atkinson. 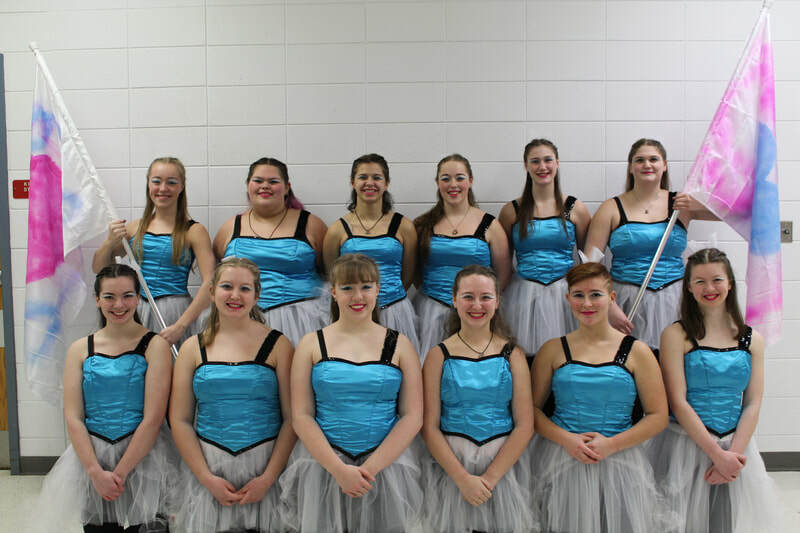 Concord WG is an extension of the Rock River Concord summer marching band. 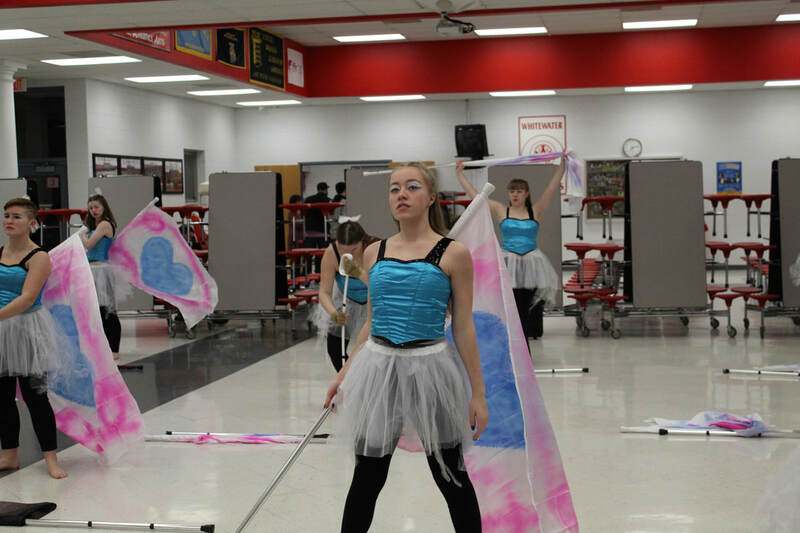 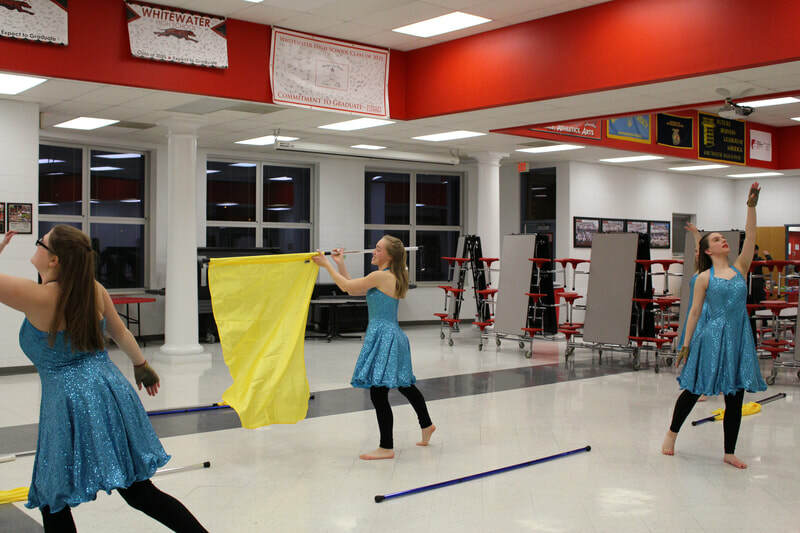 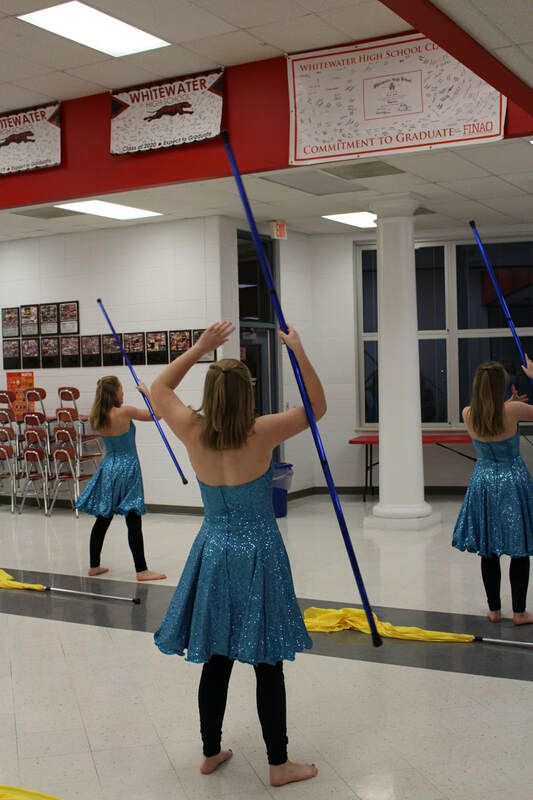 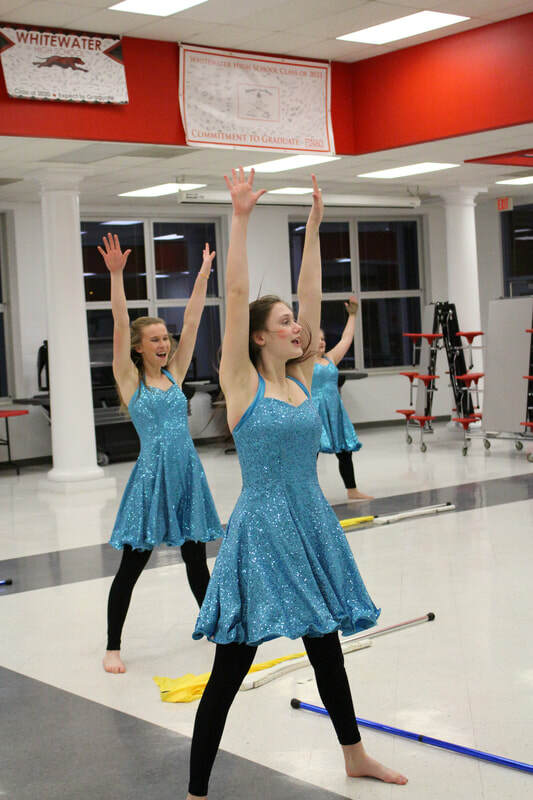 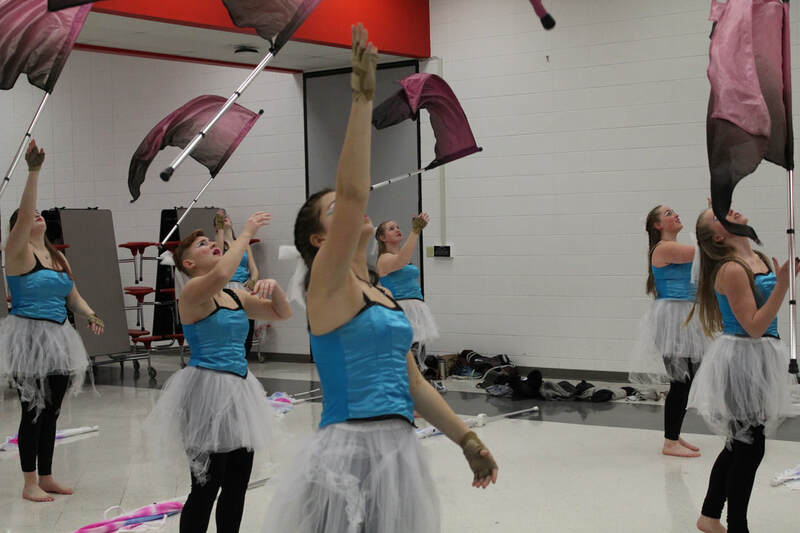 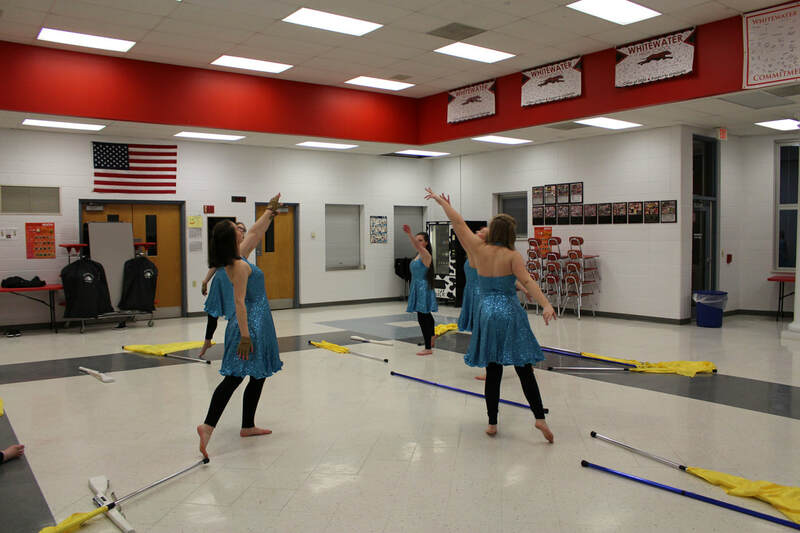 Originally known as the Fort Atkinson and Whitewater High School Winter Guard, the program was founded in 2014. 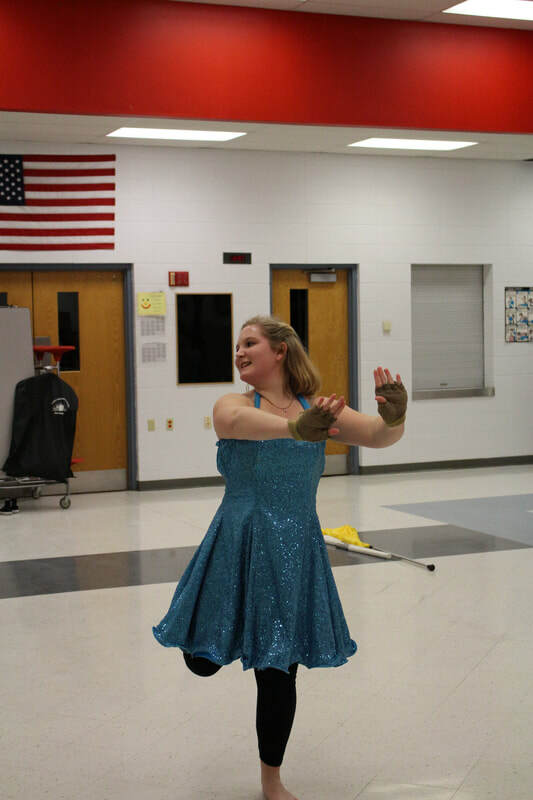 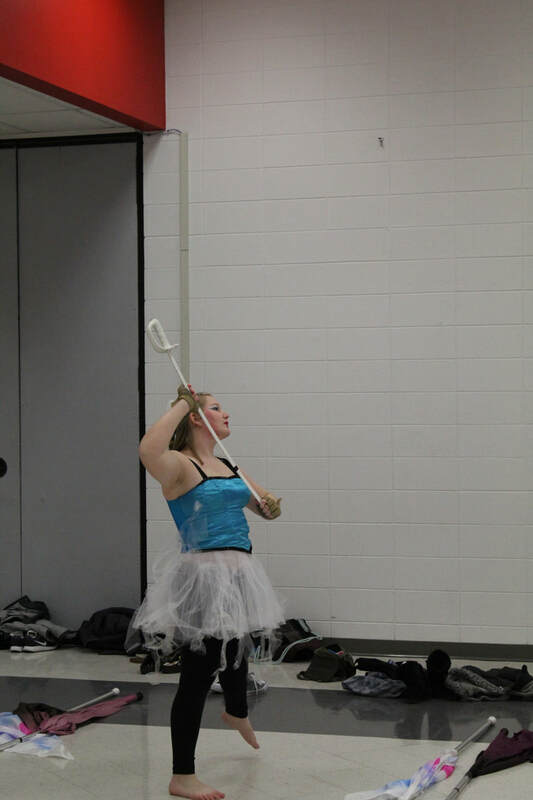 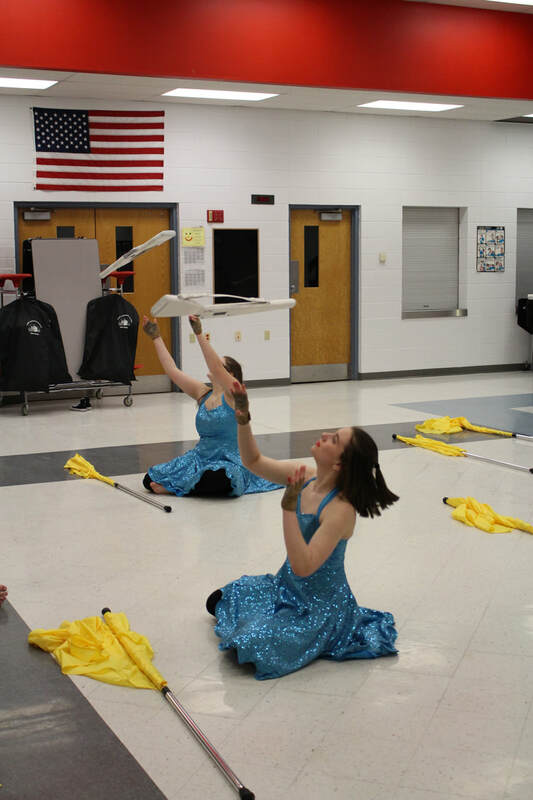 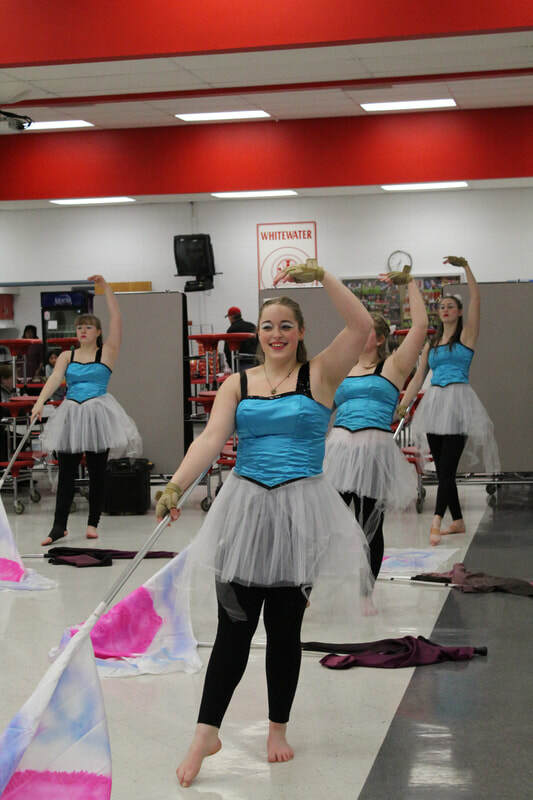 The guard performed under the FAHS/WHS Winter Guard name for three season, and has since become Concord WG. 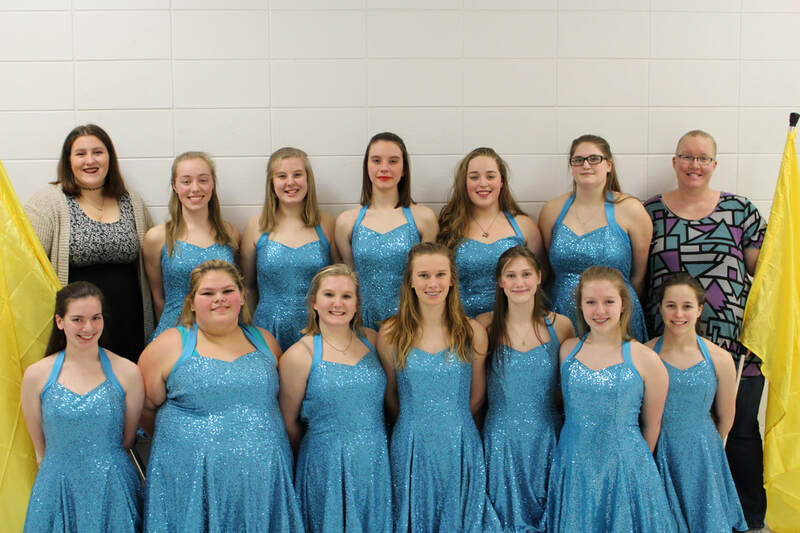 ​We are very proud to present our 2019 production entitled "You Are The Reason" based on the song by Calum Scott. 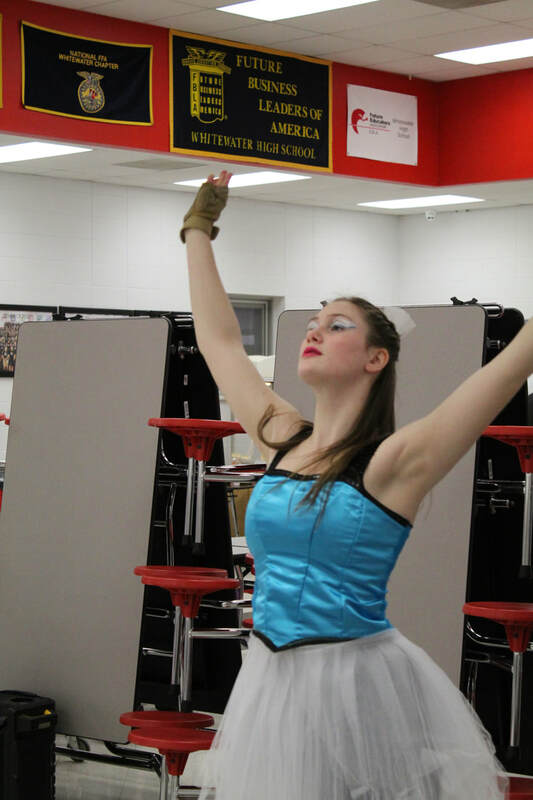 This show is about sadness, joy, and most importantly love. 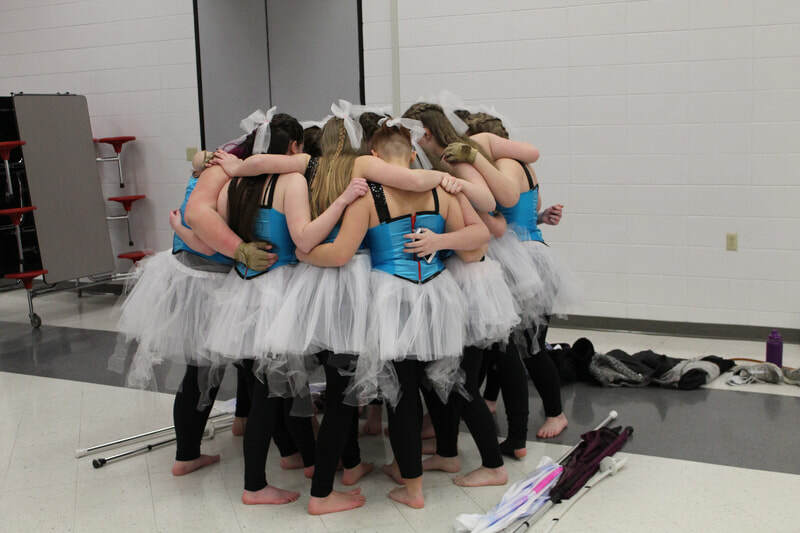 ​May love always be the guiding light as we walk through life.